Since our formation in 1995 we have more than 21 years proven expertise in both new and used racking, our team have a wealth of practical experience and technical knowledge to share with you. 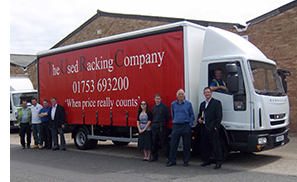 Every day we help existing and new customers find the best racking solutions to suit their storage needs backed up by first class after sales service. Feel free to call in and visit us to view our extensive range of products or alternatively please call or email us for some honest advice about your storage equipment needs. We are one of the UK's leading suppliers of Pallet Racking, Mezzanine Flooring, Shelving and Racking Accessories. We Supply both New and Used Products at competitive prices normally available from stock for immediate nationwide delivery. We are also one of the Country’s largest buyers of Used Pallet Racking. If you have Pallet Racking you no longer require we can provide a same day decision on purchase and arrange to dismantle it for you. Our vision is simple to provide you with a great service at a competitive price. All enquiries are answered by one of our friendly and knowledgeable staff who will guide you to the right product selection for your storage needs. We will provide you with a prompt and competitive quotation and keep you informed of every stage of your order processing right through to despatch and post sales assistance. We can also take care of your larger projects by providing full site surveys to measure up and recommend a solution that maximises your space backed up by a Full Nationwide Installation Service. From our 35,000 Square Foot Facility, we have one of the UK s largest stock holding ensuring our products are available for prompt nationwide deliveries or collection. 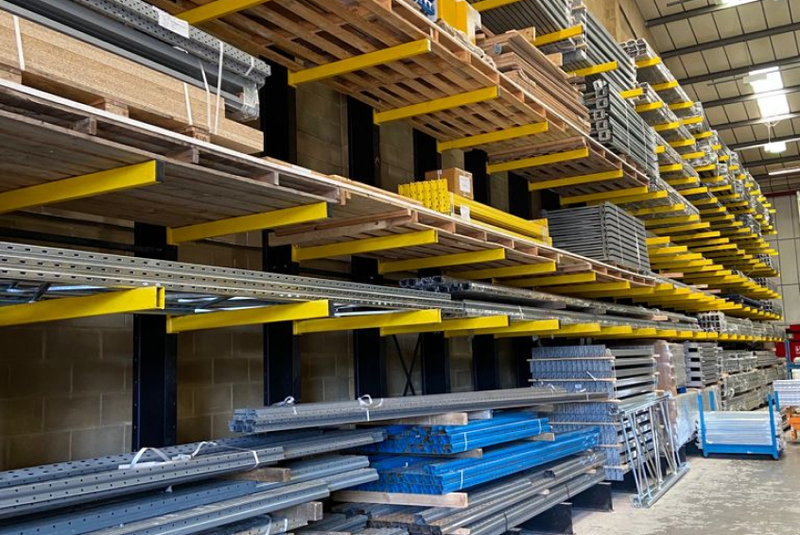 Feel free to call in and see our extensive range of excellent quality new and used Racking in our warehouse before you buy to make sure you are getting exactly what you need. If you cannot visit personally don’t worry as we have an experienced nationwide sales team of people waiting to help you.